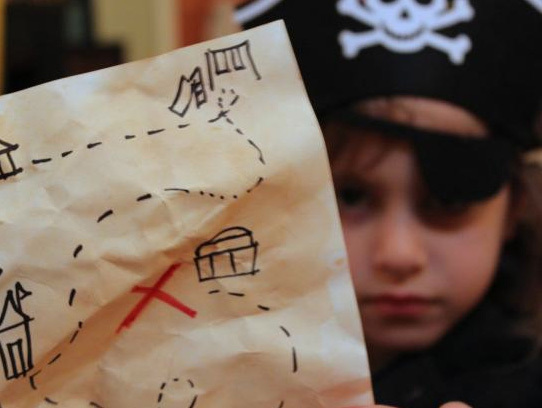 Something silly for the weekend…Make a Treasure Map! 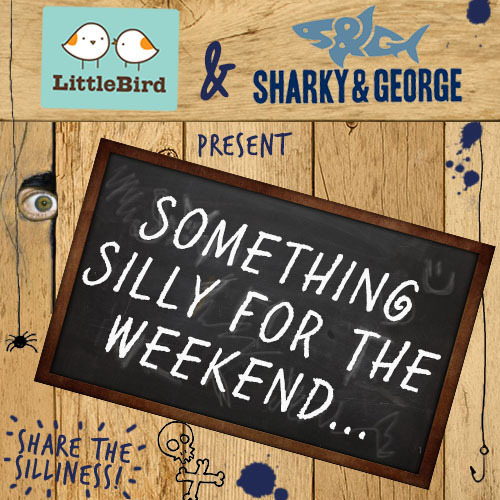 We’ve teamed up with our fabulous friends at Sharky & George to bring you a weekly dose of silliness! Pour the coke into the baking tray and put the paper into it. Leave it to soak for about 5 minutes. Take the coke soaked paper out and lay it on a draining board to dry over night. While the map paper is drying find somewhere in your house or even better your garden to hide the treasure (ideally bury it). The next day, do your best to draw a treasure map on the stained piece of paper of your house or garden, and mark with an ‘x’ where you hid the treasure. Then scroll up the map and give it to a member of your family and challenge them to try to find the treasure. Whatever you do, don’t give them any help! If they don’t find it, the treasure is all yours, if they do, then you can share it with them and ask them to do the same for you. Tune in next time for more silliness! Top 5 Birthday Party Tips for 5 Year Olds: How to Make a Birthday Princess Very Happy!